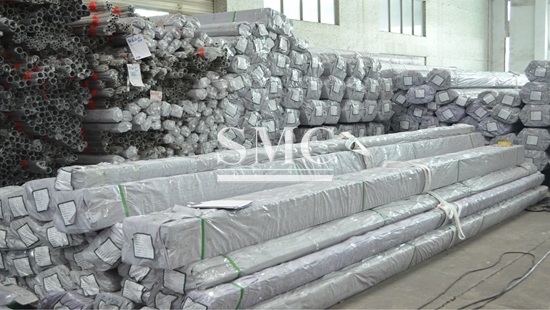 Grade: 201, 202, 301, 304, 304L, 321, 316, 316L, 430, and etc. 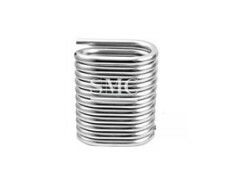 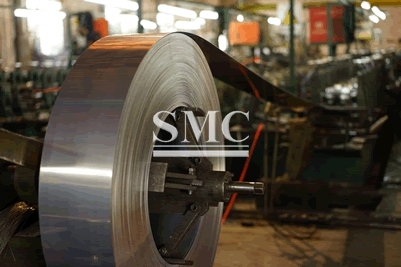 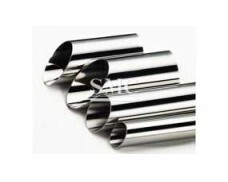 Shanghai Metal Corporation is a leading stainless steel high-pressure water pipe manufacturer and supplier. 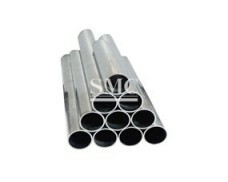 Stainless steel high-pressure water pipes often work under high temperature and high pressure. 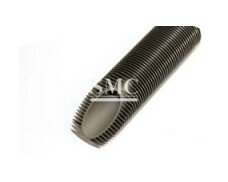 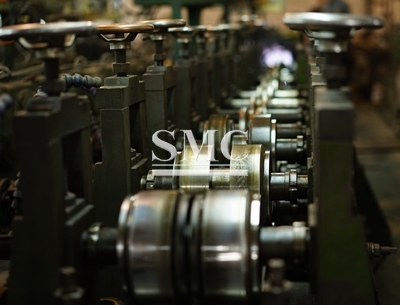 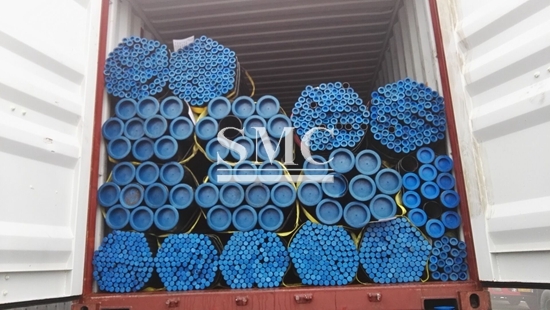 The pipes will also oxidize and corrode under the action of high temperature flue gas and water vapor. 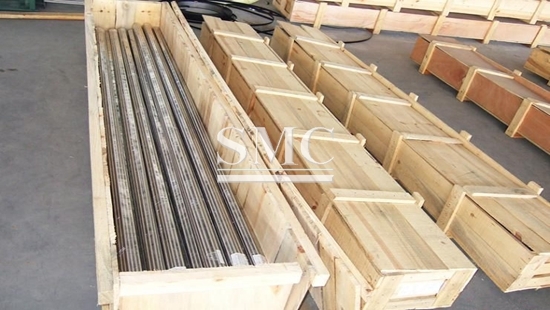 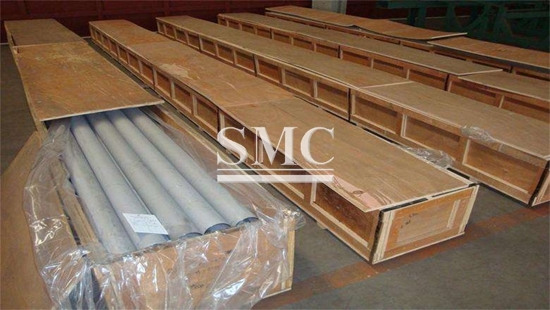 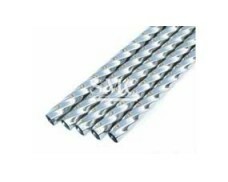 Therefore, the steel pipes are required to have high durability, high oxidation resistance and good organizational stability, and have sufficient strength, hardness, wear resistance and impact toughness. 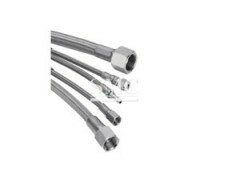 Stainless steel high-pressure water pipe occupies an important position in the development of the steering tubing of the hydraulic power steering system. 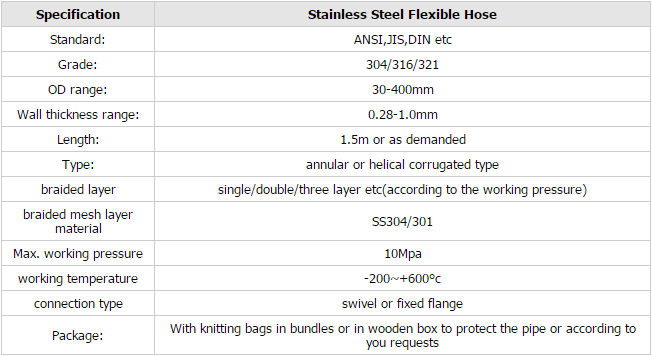 If you want to know more about our stainless steel products or stainless steel high-pressure water pipe price please feel free to contact us, we will reply you within 24 hours. 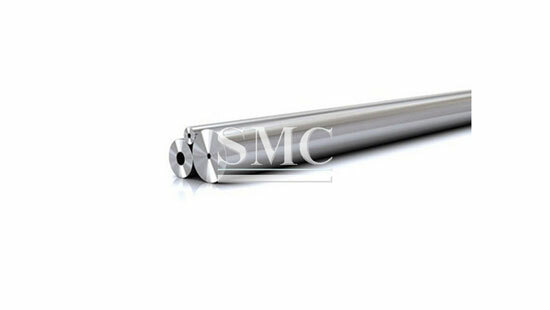 Shanghai Metal promise our high-pressure water pipes will get good remarks in pressure test and flaw detection.